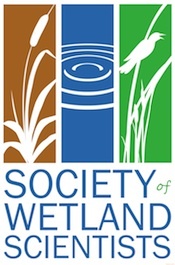 Wetlands are important sources of methane emission. Anaerobic oxidation, aerobic oxidation and production of methane as well as dissolved methane are important processes of methane metabolism. We studied methane metabolism and the soil influencing factors. Potential soil methane production, anaerobic oxidation and aerobic oxidation rates, and dissolved methane in soil porewater changed seasonally and the annual average was 21.1 ± 5.1 μg g−1d−1, 11.0 ± 3.9 μg g−1d−1, 20.9 ± 5.8 μg g−1d−1, and 62.9 ± 20.6 μmol l−1, respectively. Potential soil methane production and anaerobic and aerobic oxidation were positively correlated among themselves and with soil pH and negatively correlated with soil redox potential (Eh). Potential soil methane production and aerobic and anaerobic oxidation rates were negatively related to pore soil methane concentration. Thus, the more water-saturated the soil (the lower Eh), the higher its capacity to produce methane. The potential soil capacity for methane oxidation was higher both in the same anaerobic circumstances and when the soil was suddenly subjected to aerobic conditions. 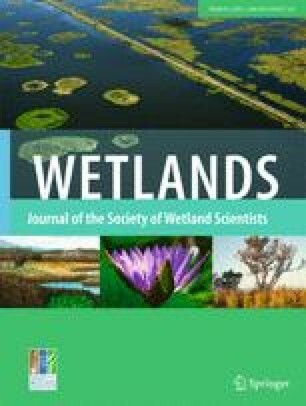 The results of this study suggested a buffer effect in the methane balance in wetland areas. The environmental circumstances favoring methane production are also favorable for anaerobic methane oxidation. The online version of this article ( https://doi.org/10.1007/s13157-018-1006-9) contains supplementary material, which is available to authorized users. The authors would like to thank Hongchang Ren, Xuming Wang and Dongping Zeng for their assistance in field sampling and laboratory analysis. Funding was provided by the National Science Foundation of China (41571287, 31000209), Natural Science Foundation Key Programs of Fujian Province (2018R1101006-1), Fujian Provincial Outstanding Young Scientists Program (2017), the European Research Council Synergy grant ERC-SyG-2013-610028 IMBALANCE-P, the Spanish Government grant CGL2016-79835-P and the Catalan Government grant SGR 2014-274.